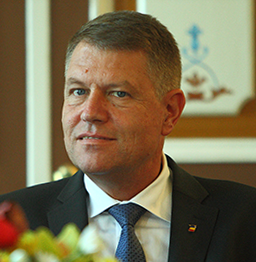 Klaus Iohannis won the presidential elections in Romania. He was a high school physics teacher, and went on to become the mayor of the city of Sibiu. He is acknowledged for turning the city around into a very popular tourist destination. Iohannis has a reputation for getting things done. Romania is a country that borders the Black Sea. Its capital is Bucharest. When Romania is mentioned, one name that pops up is that of Nadia Comaneci. She became the first ever female to be awarded a perfect score of 10 in an Olympic gymnastics event. This was in 1976 when she was just 14 years old! Here is a video showing some highlights from her routines, and another showing more from her routines.